During major tournaments such as the World Cups or Olympic Games, huge investments are made to build or rebuild stadiums. These stadiums are constructed in a way to look good, and accommodate all the patrons of the sports, likely to visit the games to be hosted at the stadiums. 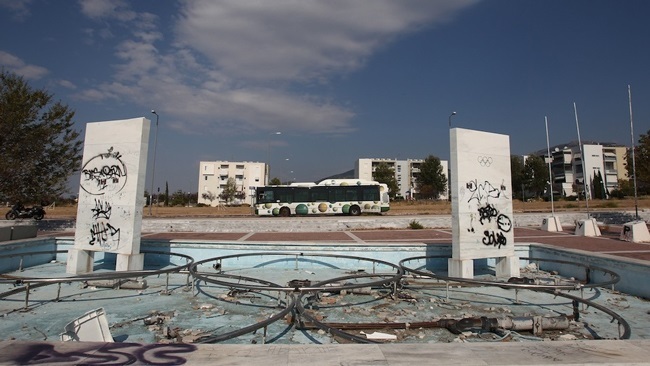 However, very often, after the events, the stadiums remain unused and abandoned. This is mostly because such large scale stadiums are not needed by the regular events. 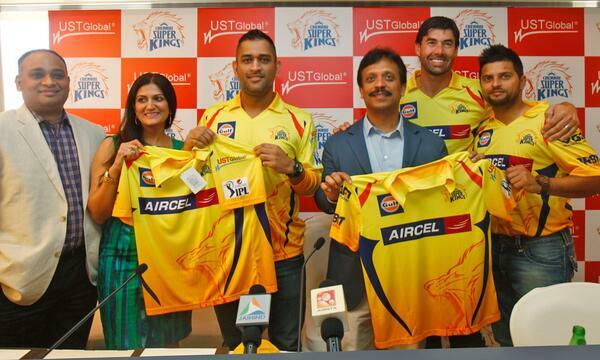 Besides, teams participating in the regular tournaments have their home grounds. Thus, the stadiums lie misused. 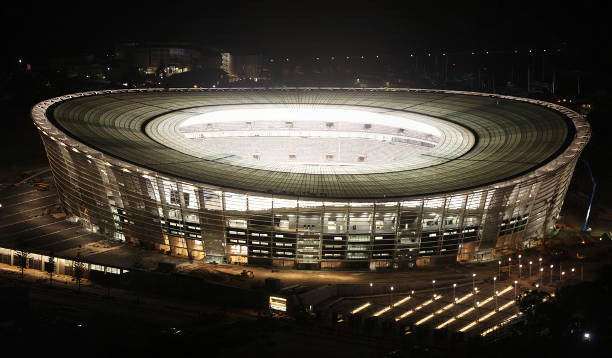 Let us take a look at Top 10 Wrongly Built or Misused Stadiums. Cape Town Stadium is located in Cape Town, South Africa, and was built to host matches of the 2010 FIFA World Cup. It was also known as the Green Point Stadium during the planning stage of the stadium. Cape Town Stadium originally had a seating capacity of 64,100 during the 2010 FIFA World Cup and later reduced to its current capacity of 55,000. The stadium was built by the South African construction contractor Murray & Roberts and is surrounded by a 60 hectare urban park. After its uses during the world cup, the stadium is mostly used for private functions. The income from the stadium itself barely covers any of the expenses as the operating costs are rising rapidly. The estimated loss of this stadium is nearly $6 to $10 million a year. Moreover, gusts of wind caused advertising scaffolding to collapse onto a crowd where 19 people injured and one killed on 7 November 2012. Arena da Amazonia is located in Manaus, Amazonas, Brazil, and was built on the former site of the Vivaldão stadium. The stadium was constructed from 2011 to 2014 to host matches of the 2014 FIFA World Cup hosted by Brazil. 25% of the construction cost was paid by the Amazonas State Government and the rest 75% was paid by the Brazilian Development Bank. Before official matches started at this stadium, England Manager Roy Hodgson once criticized the stadium that the extreme heat of Manaus would make it difficult for players to achieve maximum performance. Arena da Amazonia Stadium hosted just four FIFA World Cup matches before it finally closed its gate for further uses. As a fact, three people died during the construction of this stadium because of incredibly humid conditions. Hellinikon Olympic Softball Stadium is located in the Hellinikon Olympic Complex, and was bui9lt to host events of softball competitions during the 2004 Summer Olympics in Athens. The stadium was planned to have 4,800 seats in the main softball field but only 3,400 seats were made publicly available during the Olympics. The stadium complex has a main softball stadium and 2 warm-up fields nearby. The construction of this stadium was completed on 29 February 2004, and the softball stadium was officially opened for public on 30 July 2004. The stadium was never used for hosting further softball matches since the end of the 2004 Olympic Games. One of the officials once stated about the scenario that “The softball [stadium] is in perfect working order. It is not abandoned. It’s just that nobody ever plays softball”. The Memphis Pyramid is located in downtown Memphis at the banks of the Mississippi River, and was originally built as a 20,142-seat arena. 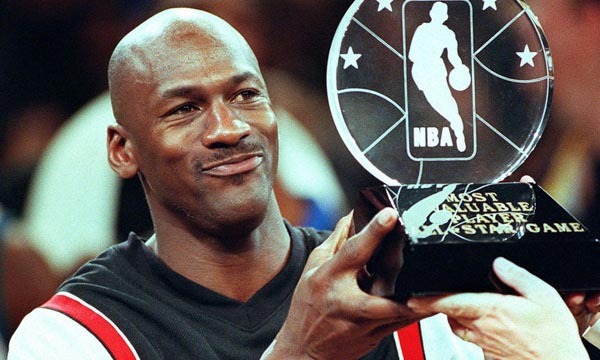 It was initially known as the Great American Pyramid where locals often refer this stadium as The Pyramid. 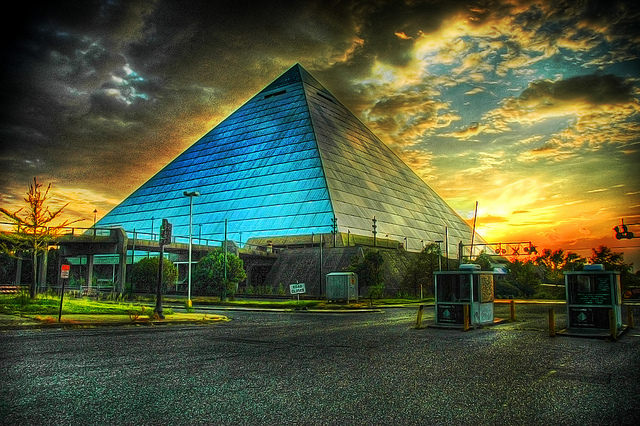 The Pyramid Arena was originally owned and operated jointly by the city of Memphis and Shelby County and was built in 1991. Shelby County later sold its share to the city of Memphis in April 2009. A statue of Ramesses the Great stood in front of the Pyramid for several years which was created from a mold of the actual Ramesses statue in Egypt. The statue however later moved to the Memphis University’s main campus in April 2012. The Pyramid Arena is currently converted into a Bass Pro Shops “megastore”, a hotel, restaurants, a bowling alley and an archery range. The Silverdome is located in the city of Pontiac, Michigan, and was formerly known as the Pontiac Silverdome. The stadium was officially opened in 1975 as the largest stadium in the National Football League with its coverage area of 127 acres. Silverdome was first closed in 2006. The stadium was left without a permanent tenant after the Detroit Lions moved to Ford Field from this stadium in 2001. The city authority sold the stadium after several unsuccessful redevelopment plans at auction in 2009. Silverdome contents including seats and fixtures are auctioned in May 2014 a d there is no future development plans announced yet by the authority. 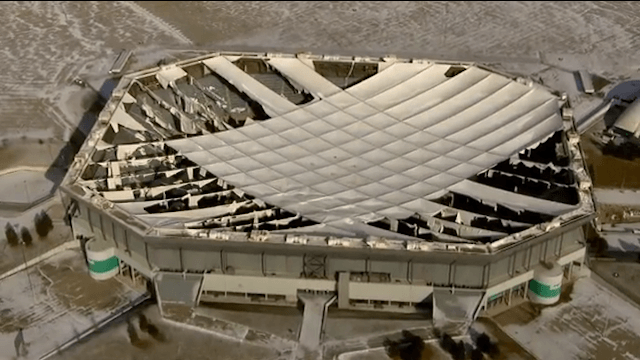 According to the reports, Silverdome stadium mainly faced the serious financial problems after the Lions departure and due to its high maintenance cost. Buckingham Road Stadium was popular in past as the home ground of Aylsebury United. The club is still participating in championships but their past home ground is barely the same. Aylsebury United is based in Bedfordshire, England, and currently don’t have any fixed home ground. The club has been ground sharing at Leighton Town since 2009 and currently plays their home matches at Bell Close, Lake Street, Leighton Buzzard, Bedfordshire, LU7 1RX. Aylsebury United is now managed by Tony Joyce. 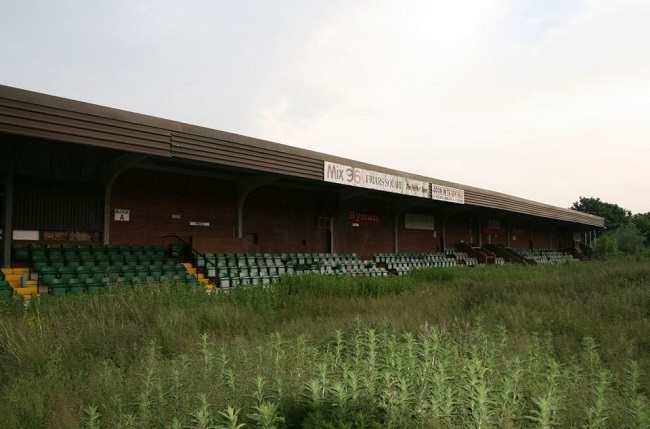 Buckingham Road Stadium, which was once a site for many thunderclaps by the fans is now, became a site where vegetation is overtaking the pitch as well as the 6,000-seat stands. The total mishap of this stadium is happened owing to the negligence of authority and because it has no permanent tenant to bear the expenses. Rowing and Canoeing Park & Baseball Stadium is located in Beijing, China. 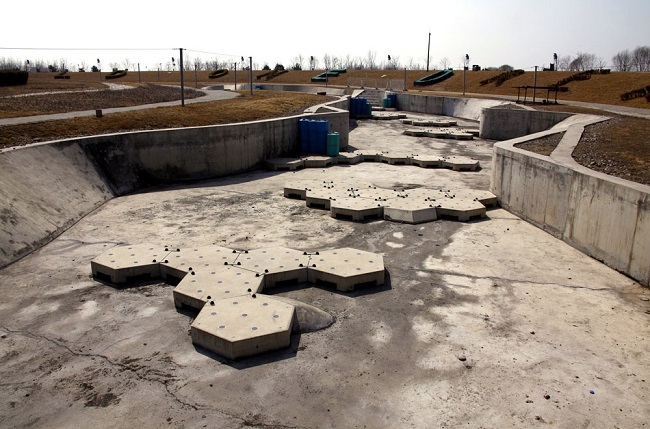 It was built with an investment of $40 billion, and was a plush baseball stadium, but it only took six years after Beijing hosted the Olympics for the stadium to turn ghostly. It lies, lifeless and alienated, resembling a skate park under construction, with absolutely nothing going on inside it, except for tall grass growing and filling the place up in an eerie manner. The operations of the venue has remained suspended since 2012. The main reason behind the venue going out of order and turning into a useless place with no activity going on, because of financial troubles. The stadium is good enough to be used by the Chinese Baseball League, with the teams returning to play for the new season. It would be good to see the venues turn into public parks. Helsinki Swimming Stadium is an outdoors swimming venue which is located in Helsinki, Finland, in the Eläintarha region, northeast of the Helsinki Olympic Stadium. The stadium was built to be used for the Olympic Games, back in the year 1940. However, the event got cancelled, because of the Second World War. In fact, it was because of the war that the Swimming Stadium took a long time to be constructed. The complete construction of the stadium was finished in the 1947. 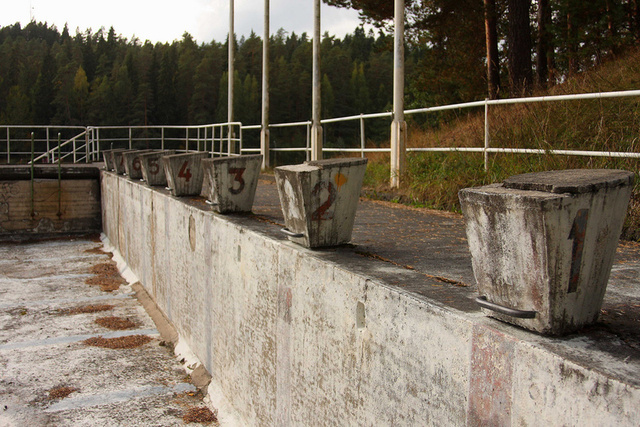 During the time of the war, the finished pools were utilized for storing herring, as well as for root vegetables. 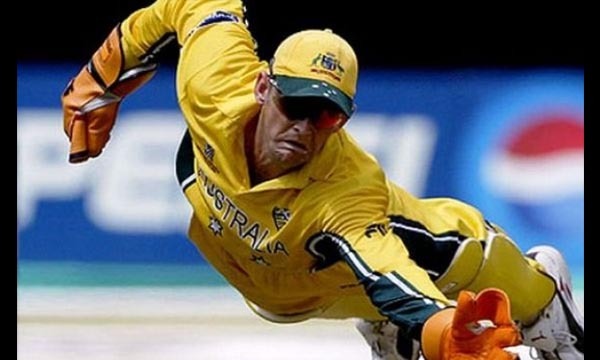 But, the venue did not go unused for sporting uses. It was used by for hosting the Olympic Games four years later in the year 1952. The area now has a water slide, a gym, a basketball field, a volleyball field, a table tennis table and a café, with the gym opened all year round. 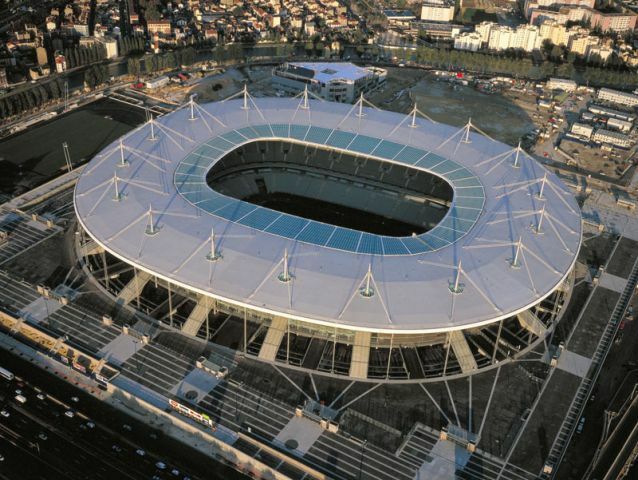 Stade de France is located just north of Paris in the commune of Saint-Denis, and is the national stadium of France. It has a seating capacity of 75,000 which makes it the sixth largest stadium in Europe. The stadium is used by both the France national football team and French rugby union team for international championships. Stade de France was originally built for hosting matches during the 1998 FIFA World Cup and the name was recommended by French legend Michel Platini. After the completion of the world cup for which it was actually built for, the stadium authorities were unable to get any teams to agree to occupy it for home matches. The French Rugby Federation announced that they would renew its deal to use Stade de France for international rugby matches in November 2010, and later became increasingly frustrated with several aspects of the deal. The Izod Center is located in the Meadowlands Sports Complex in East Rutherford, New Jersey, and is an indoor sports and entertainment venue across the highway from MetLife Stadium and the Meadowlands Racetrack. The stadium was previously also known as Brendan Byrne Arena. 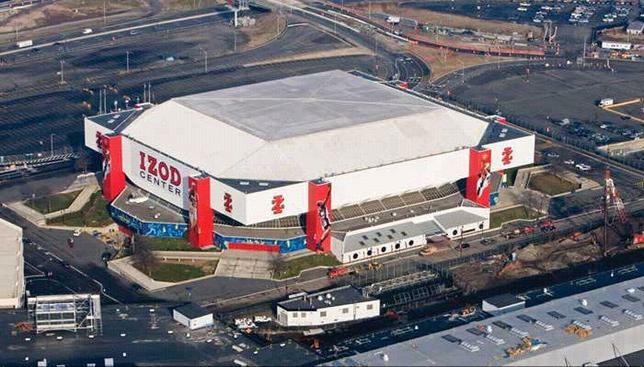 IZOD Center was originally constructed as the home ground of the New Jersey Nets. Later the Nets departed for Brooklyn and the ground was last used by Fordham University in 2010-11 season. Izod Center is now serving for the purpose of the concert venue and general entertainment venue than a sporting venue since the departure of all three of its major tenants. It is also projected that the stadium will face a loss of nearly $8.5 million in 2015. The stadium is now most likely to be demolished in 2017. The stadiums require huge investments on the part of the countries where they are constructed. As a result, a large part of the countries’ capital is used on them. That is why, these investments are often considered a waste. For instance, during the FIFA World Cup 2014, which was hosted by Brazil, the enormous amount of money spent for the stadiums and other arrangements was hugely criticized, particularly because of the financial condition of the people in the country.